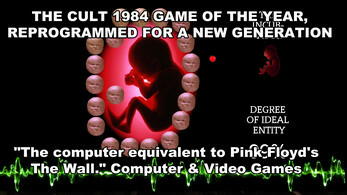 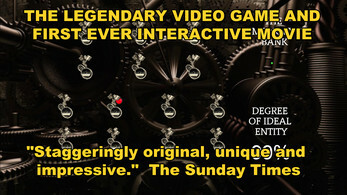 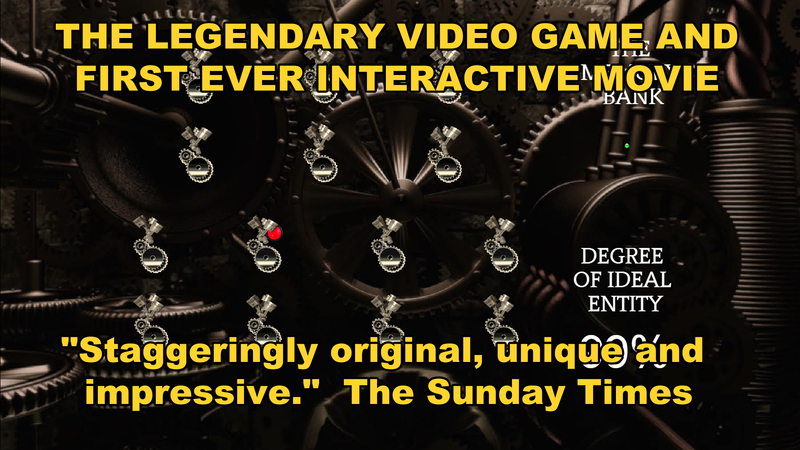 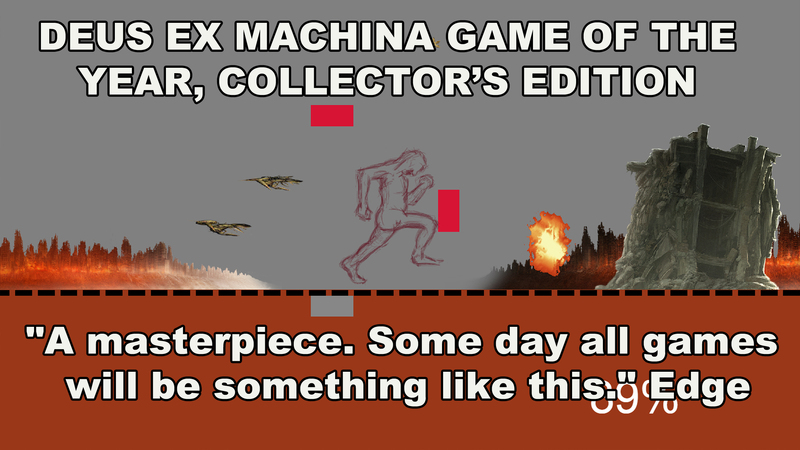 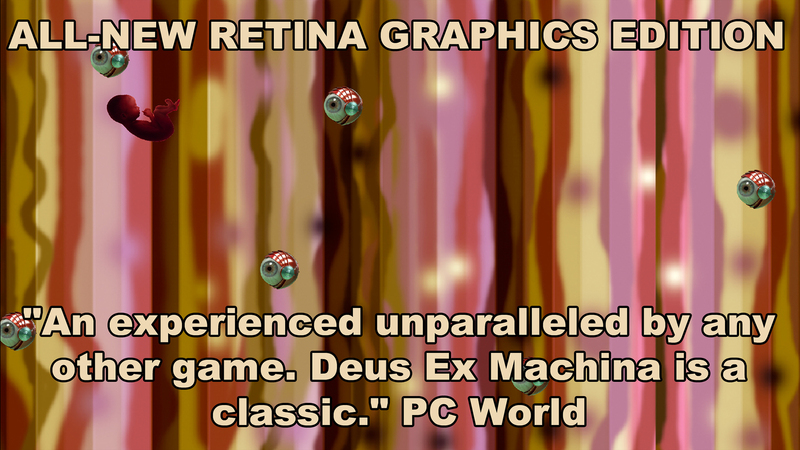 Hailed as a breakthrough in the development of video games, Deus Ex Machina won Game Of The Year, and is currently the subject of movies, books, exhibitions and even university courses. 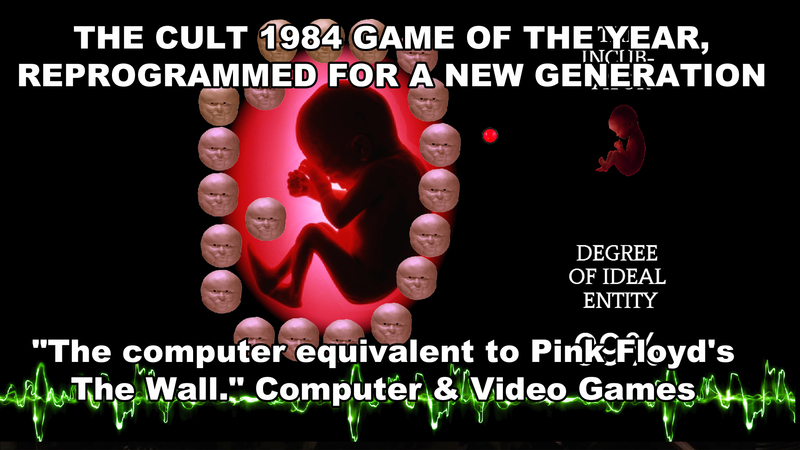 This 30th Anniversary Collector's Edition includes the entire original version, a digitally remastered soundtrack, plus a brand new DIRECTOR'S CUT with all-new graphics and Exclusive Director's Commentary. 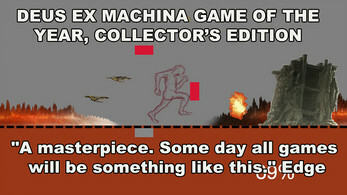 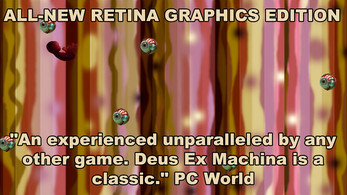 PC, Mac (OSX10.7+) & Linux - buy once to get all three formats, in both 32bit and 64bit versions.